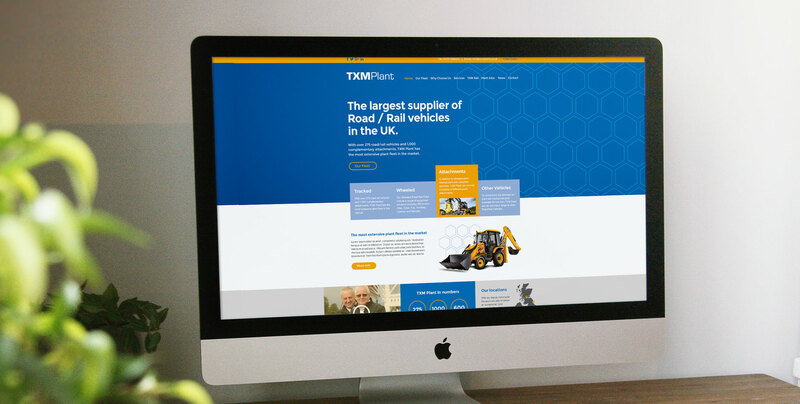 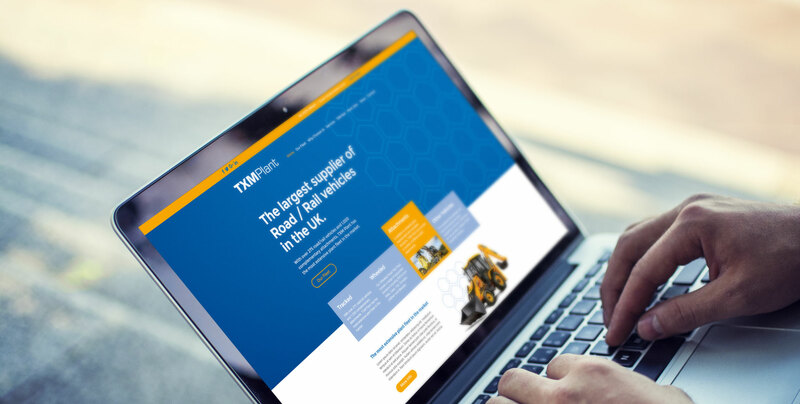 With 10 depots positioned nationwide, TXM Plant needed a website that translated their ability to deliver an exceptional local service on a national scale into a dynamic and accessible website design. 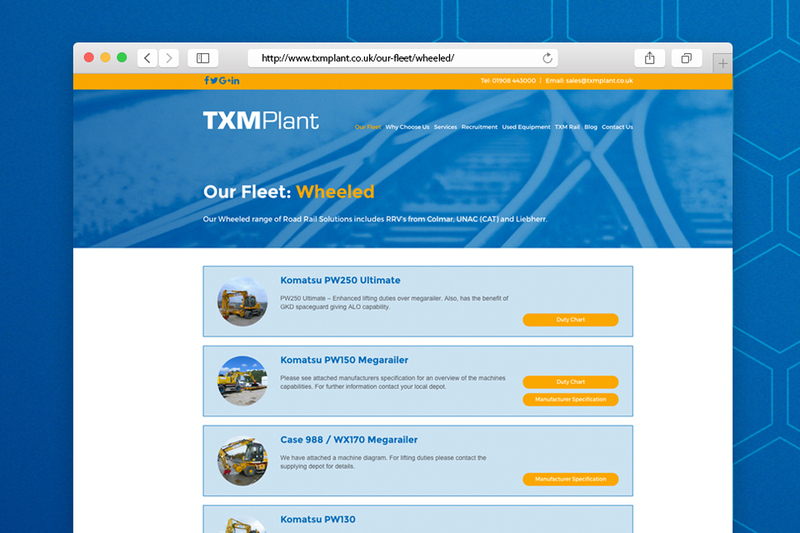 In the initial project meeting, TXM Plant outlined an editable website that could be easily updated and managed by themselves, but also delivered on budget, on specification and on deadline. 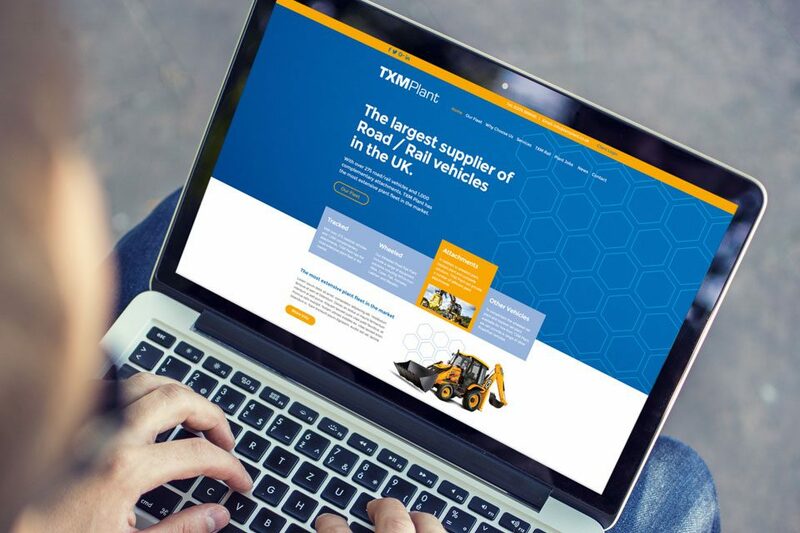 The end result was a clean, distinguished website that brandishes TXM Plant’s vast array of road/rail vehicles and attachments, along with showcasing their breadth of services across the UK. 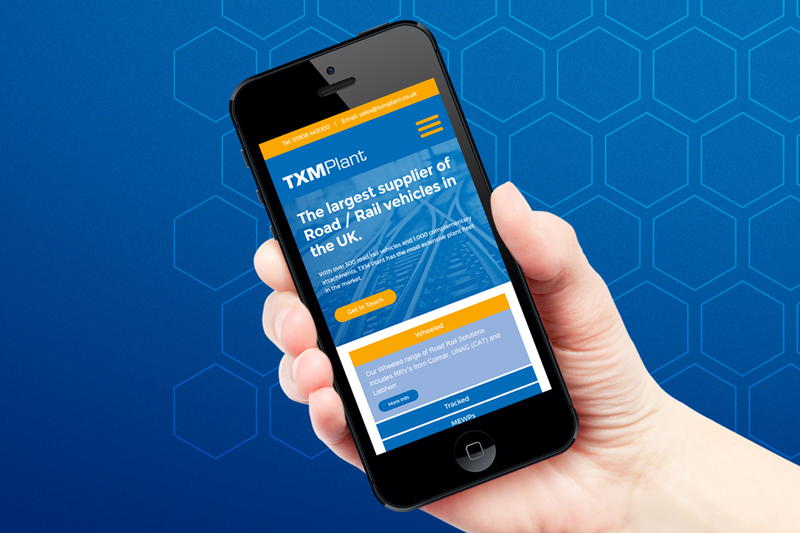 The mobile responsive website allows easy navigation throughout and the simple, user-friendly CMS, built from scratch by OWB, will ensure the team at TXM Plant have full control of all features, content and product pages.